Motorola will soon refresh the Moto G6 series of smartphones. Its successors are expected to launch in April 2019 as the current Moto G6 smartphones were also unveiled in the month of April. The upcoming series of smartphones will carry the Moto G7 moniker. 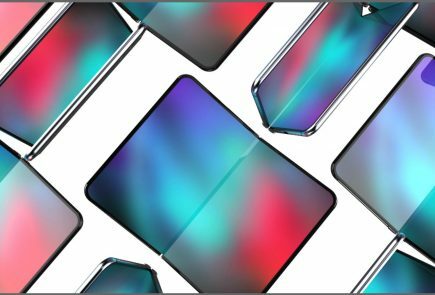 The renders of the Moto G7 devices were previously leaked online (read here). 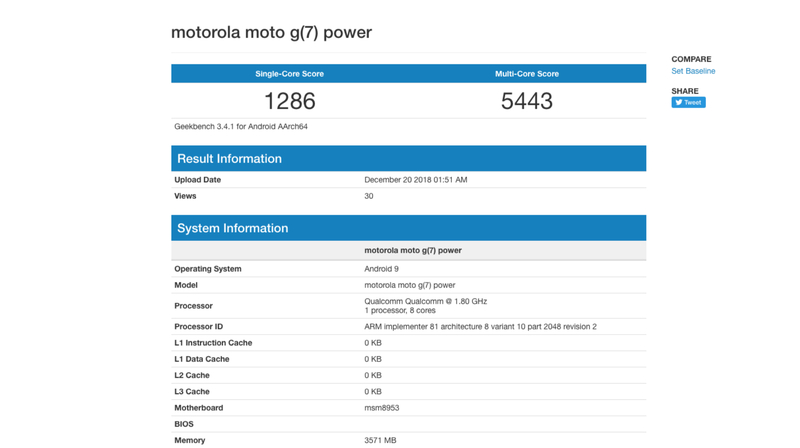 The mid-range Moto G7 Power has been spotted on Geekbench which reveals its key specifications. The Geekbench results of the Moto G7 Power were first uploaded on 20th December. The listing clearly mentions the model name ‘Moto G7 Power’. The smartphone registers a single-core score of 1286 points and a multi-core score of 5443 points. The Moto G7 Power features the msm8953 SoC which is the model number for Snapdragon 625. It is an Octa-Core SoC which is manufactured using the 14 nm FinFET technology. 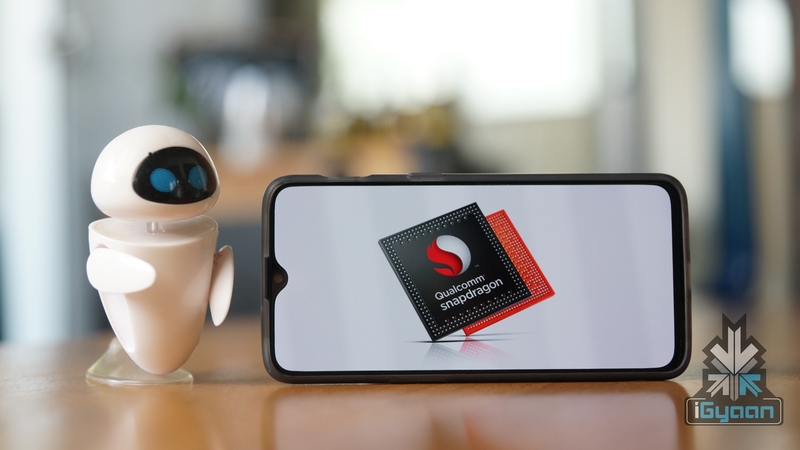 The Snapdragon 625 consists of eight Cortex A53 cores which have a base frequency of 1.8 GHz and a turbo frequency of 2.0 GHz. According to Geekbench, the Moto G7 Power has 4 GB of LPDR3 RAM but the company might also launch a 6 GB variant of the device. 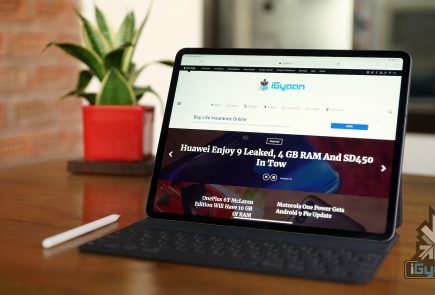 The smartphone runs on latest Android 9.0 Pie operating sytem. 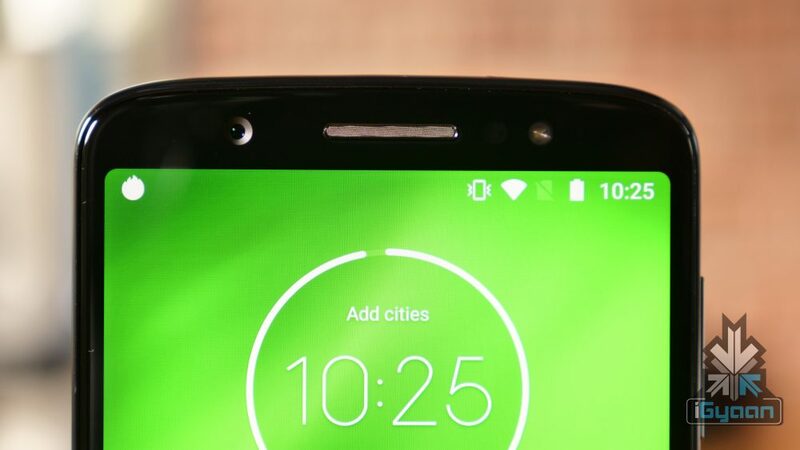 The front of the Moto G7 has a high screen-to-body ratio display with a wide notch up top. 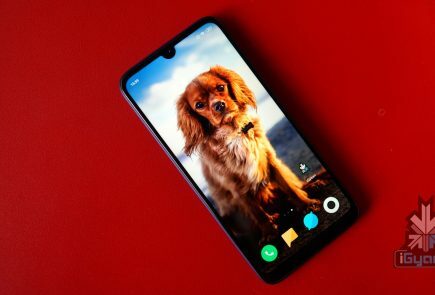 The device has thin left and right bezels and a thick bottom chin which carries the Motorola branding. The notch at the top of the display houses the earpiece speaker and a front facing camera with an LED flash. The rear of the Moto G7 seems to have a glass back which tapers towards the sides. 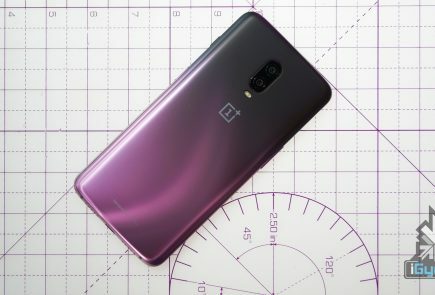 The rear of the device houses the single rear camera setup and an indentation for the fingerprint sensor. 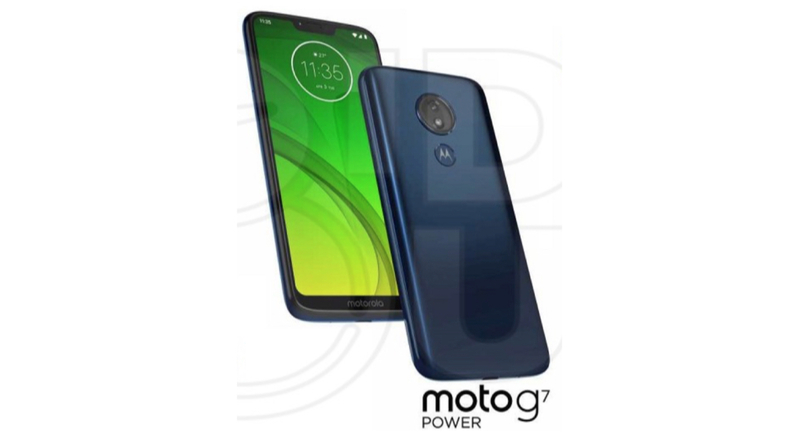 The leaked renders of the Moto G7 Power are available in Blue colour but Moto will also launch the device in other colours.